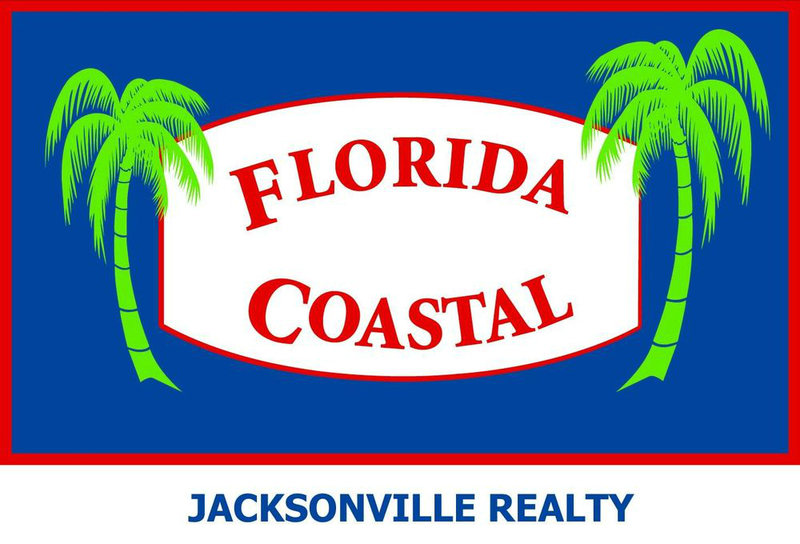 Oceanfront 2 BR/ 2BA condo in beautiful Jacksonville Beach. 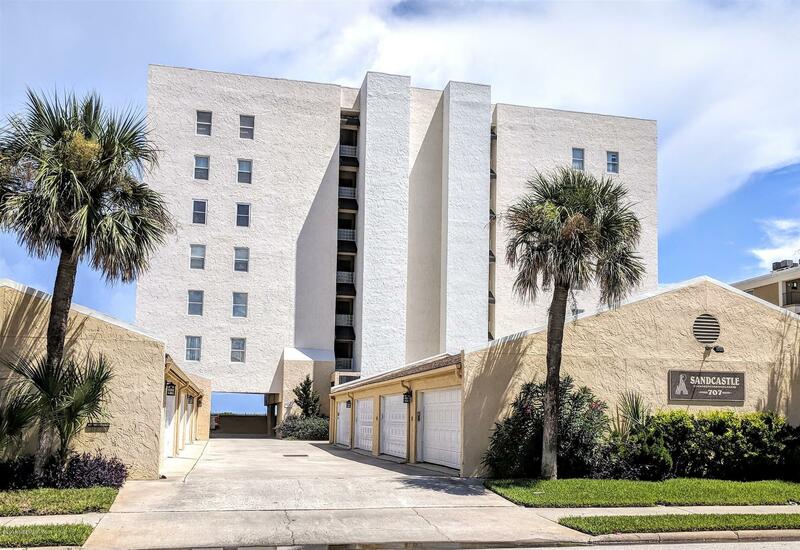 3rd floor unit with garage space and designated outdoor parking space plus adjacent beach access parking. Community Pool. Near stores, restaurants, Oceanfront Park and much more. Enjoy the beach from the large balcony.